Some Thoughts on "[50/50] Old School Animation"
Read Howard’s latest for The New Yorker, about a show recently seen at The Public Theatre’s UNDER THE RADAR festival. On Friday, January 11, Howard will perform in duo format with longtime collaborator Russell Farhang on violin, at NYC’s annual Winter Jazzfest. Details on the WHERE page! 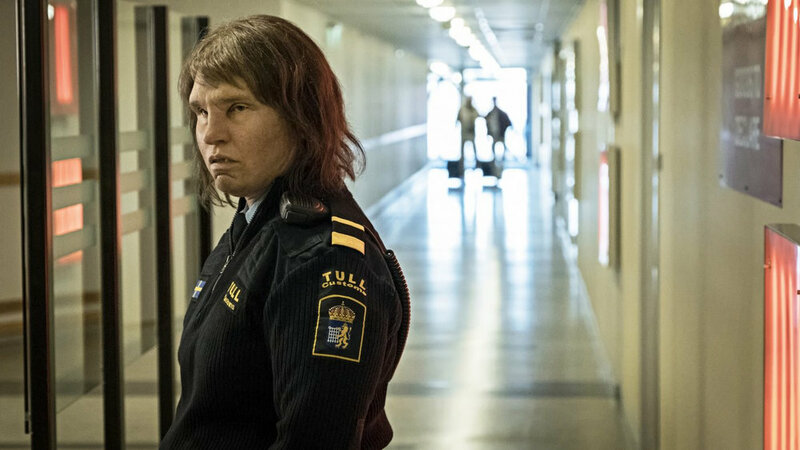 Howard’s latest for The New Yorker is about the experience of seeing the new Swedish film, BORDER.